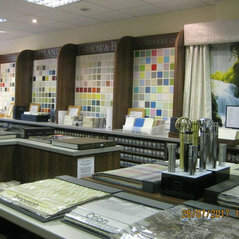 With the relocation of our Cambridge store to the much larger premises on Histon Road in mid 2013, we have been able to greatly increase the range of products on offer with more Wallpapers, Fabrics and designer paints. Having our own new car parking at the Cambridge store has also been a real bonus! 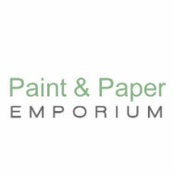 Our Essex store has made great progress in its nearly four years in Upminster, A truly amazing selection of wallpaper books from the UK and around the world, six different designer paint ranges on offer, plus an ever growing offer of top designer fabrics and Blinds. Making top quality hand finished curtains and blinds has become a major feature of both stores, including machine made curtains which are available in less than two weeks from point of order. We have a team of knowledgeable and friendly Sales Advisers at both stores ready to help you with your interior design project: why not pay us a visit?